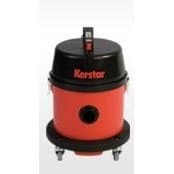 Our range of industrial dry vacuum cleaners are suitable for use in modest cleaning jobs where durability and excellent performance is essential, available with 1 or 2 motors, offering great vacuumation. 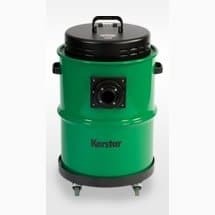 Our vacuum cleaners are manufactured in a choice of materials including stainless steel, mild steel or entirely injection moulded. For further information including prices please call us on 01684 850777 or email us on info@clemas.co.uk. These are the toughest small industrial vacuum cleaners you can buy. 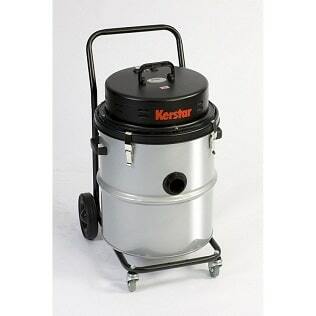 The CV20/1 is a 1,000 watt industrial vacuum cleaner with a 20 litre capacity. 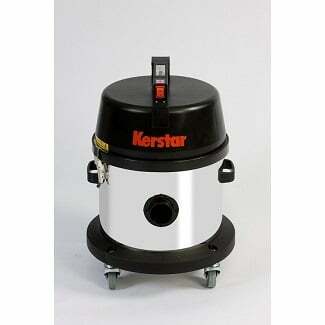 The CV20/2 is a 2,000 watt industrial vacuum cleaner with a 20 litre capacity. 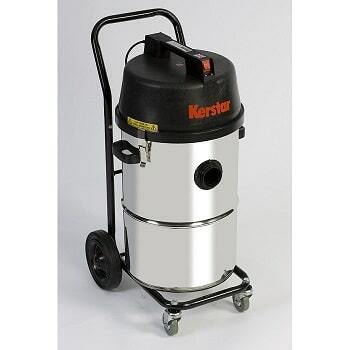 The CV/30 is a 1,000 watt industrial vacuum cleaner with a 30 litre capacity. 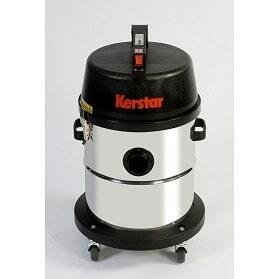 The CV30/2 is a 2,000 watt industrial vacuum cleaner with a 30 litre capacity. 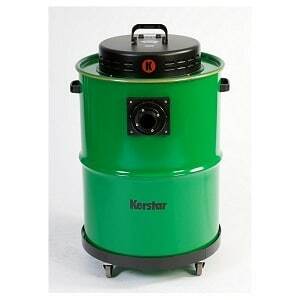 CV45/1 is a 1,000 watt industrial vacuum cleaner with a 40 litre capacity. 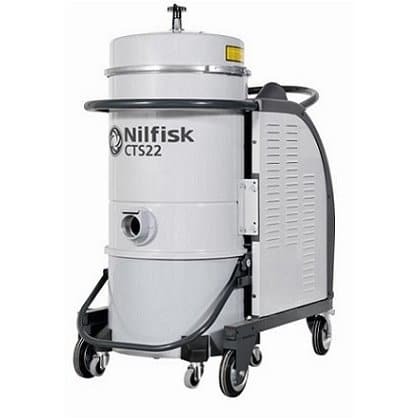 The CV45/2 is a 2,000 watt industrial vacuum cleaner with a 40 litre capacity. The CV65/2 is the ultimate in heavy duty, yet mobile industrial vacuum cleaners. The CV65/3 is the ultimate in heavy duty yet mobile industrial vacuum cleaners. The CV110/2 is the ultimate in heavy duty yet mobile industrial vacuum cleaners. The CV110/3 is a heavy duty yet mobile industrial vacuum cleaner. The Gobblevac CV90 is a large capacity multi purpose dry vacuum cleaner for collection of coarse lightweight debris. The Gobblevac CV200/2 is a large capacity multi purpose dry vacuum cleaner for collection of coarse lightweight debris. The Gobblevac CV200/3 is a large capacity multi purpose dry vacuum cleaner for collection of coarse lightweight debris.